Registering the business or company name is a legal requirement in Australia if you intend to conduct business under a name other than your own. Many ask if there is still a need to get a trademark after the company name has been registered, and the answer is yes! A trademark will ensure that competitors don’t copy your brand or logo, and a business name registration is a government requirement. 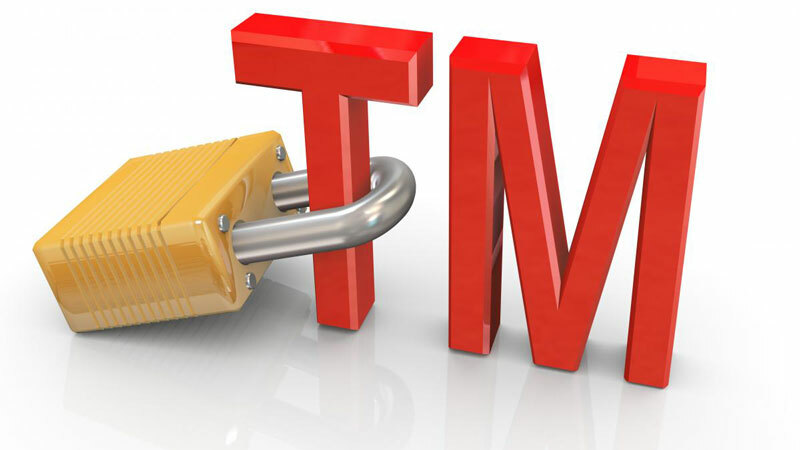 A registered trademark is one approved by the Trademarks Office while an unregistered one may still be in your use but it is not secure enough. If you want to legally prevent competitors from copying your brand identity and want to ensure brand security, you need to get your trademark registered. For How Long Does The Trademark Remain Valid? The Australian trademark registration for your company can last as long as you want. You will need to pay a renewal fee every 10 years to continue to keep the trademark registered under your name. If you want expert help with the trademark registration procedures and wish to know the more intricate details of the legal process, you can also avail the services of a trademark attorney. They can help you register for a trademark with minimized risk of facing any litigation or trademark infringement case. While trademark logos and brand names give you an identity in a competitive industry, you can only preserve this unique brand personality by securing it with the laws of the country – the first step towards safeguarding your business.